Following up on our last month‘s rankings, we present to you the March 2015 edition of the Brazilian jiu jitsu rankings. 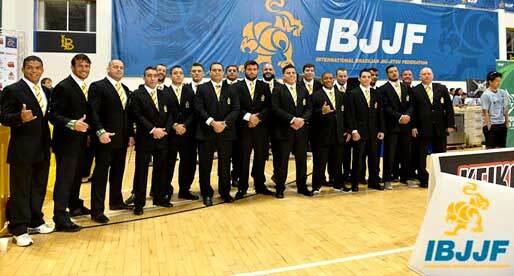 Much has happened in the grappling world in March, including one of our main competitions, the Pan American Jiu Jitsu Championship (IBJJF) which accounts for a fair share of points on the BJJH rankings. With this important tournament taking place, a few new faces have appeared on the board, and competitors start gearing up towards the world championship later on this year. As per usual, below this text you will find a scoring explanation for the BJJ Heroes rank, as we base them on the competition results. 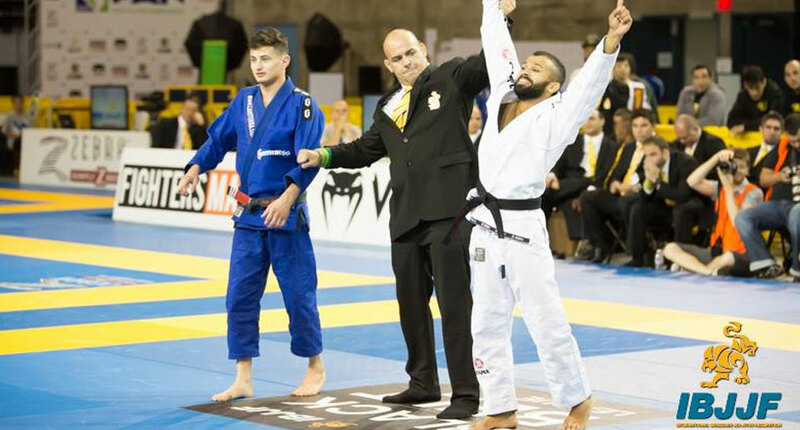 Who is the Best in Jiu Jitsu Today? Bruno Malfacine returns to the top of the list, the Alliance team magician had a tremendous performance at the Pan American finishing the (now) number two in the final, Mr Caio Terra, bringing the number one spot back to the Alliance camp. Hard to place the Miyao brothers in a weight category as both shift divisions often, but whichever way they go, they are always at the top of jiu jitsu’s lighter men due to their consistency in the sport. At light feather, where they competed at the Pan Ams, the Miyao’s are closely followed by world champion Gui Mendes. Not hard to imagine why Rafa Mendes is at the top of the featherweights. A true juggernaut in the division, Mendes is closely followed by Rubens “Cobrinha” Charles as it has been for the last few years. Grippo’s recent medals have pushed him up on the board, but still far from the two sporting superstars. The division’s top spot remains secure by Lepri’s dominance during his 2014 campaign, but JT Torres’ recent string of results had the Atos competitor biting on Lepri’s ankles. The future will tell if Torres can become the first North American to make it to the top of these rankings. The middleweights did not budge with in March as both Leandro Lo and Otavio Sousa remained dominant in the division, maintaining their comfortable lead over the following 82kg contestants. Kron Gracie remains in 3rd place thanks to his ADCC win in 2013. Andre Galvao missed the Pan American and with it lost a few points on the board. This resulted in Romulo Barral catching the Atos team leader. Renato Cardoso remains in 3rd place but being closely followed by Guto Campos. Felipe Pena remains at the top of this division, but his competitors are now biting on his heels, in anticipation for the World Championship. 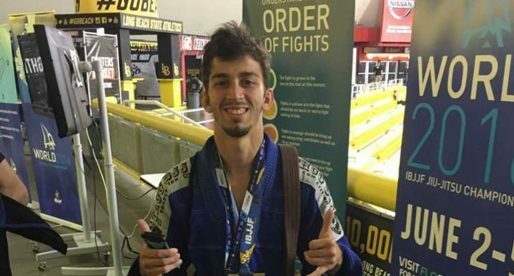 Lucas Leite’s fantastic performance at the Pan Ams, where he earned his 4th black belt title, helped him establish his position in 3rd place, while newcomer Erberth makes his first appearance on the BJJ Heroes rankings. Rodolfo remains as the top man of the division due to his win at the world championship last year, but Bernardo Faria’s double at the Pan Ams has boosted his numbers and the difference between the two power houses is a minimal 1 point. Igor Silva remains at three for his 2nd month in a row while Leo Nogueira makes a much anticipated comeback to the ranking. Not a lot of people can match Marcus “Buchecha” Almeida in this division, the current absolute world champion is closely followed by his peers, though none seems too close to dethrone the world’s best grappler of 2013 and 2014.